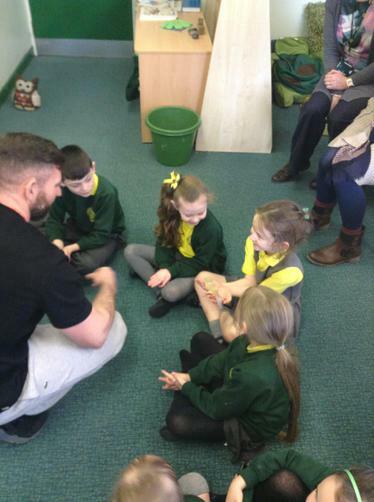 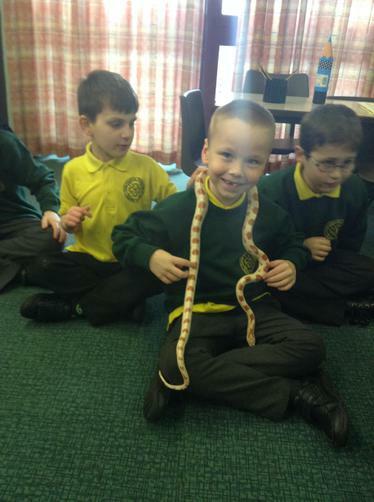 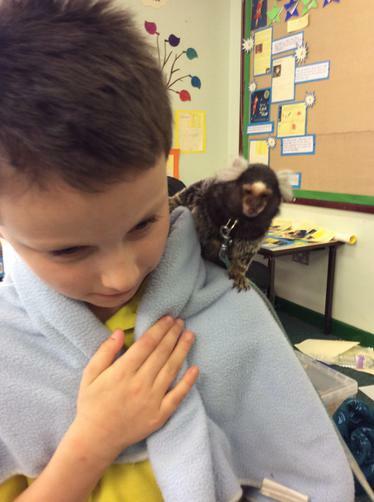 As a reward for our excellent attendance lots of animals came to visit us in our classroom. 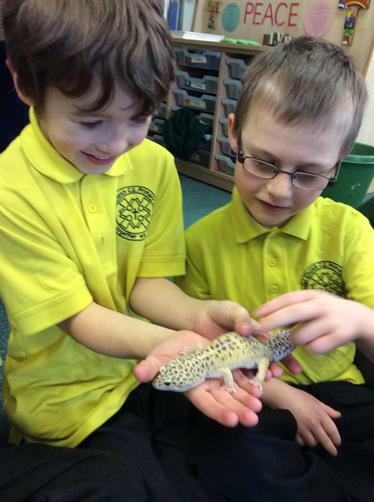 This linked into our science topic of Animals Including Humans. 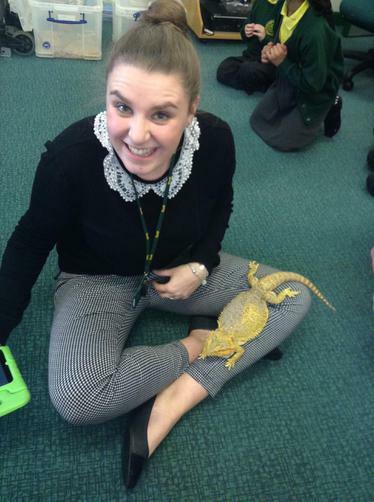 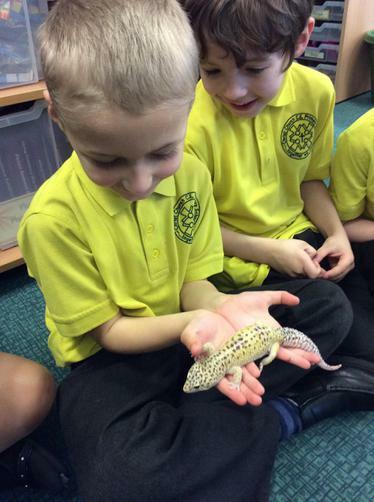 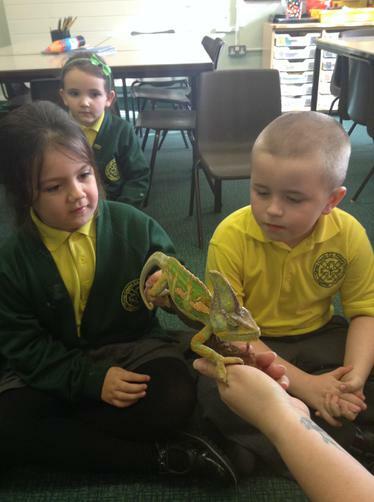 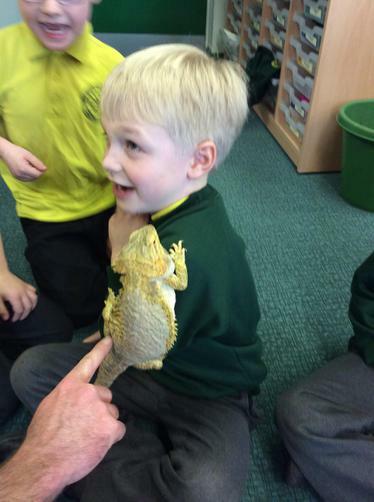 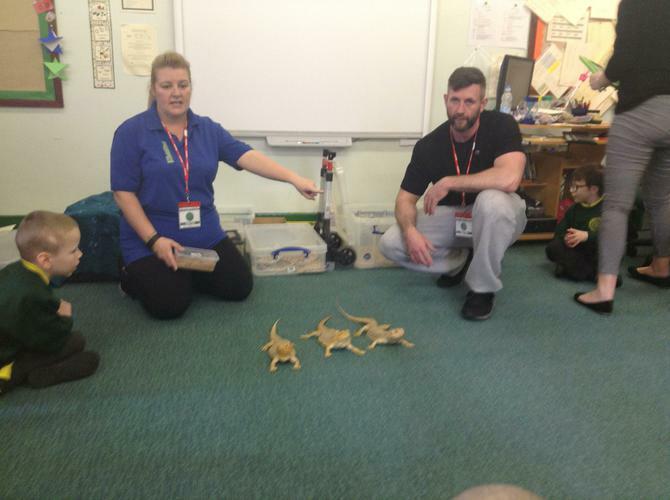 We had the opportunity to hold lizards, snakes and even a monkey! 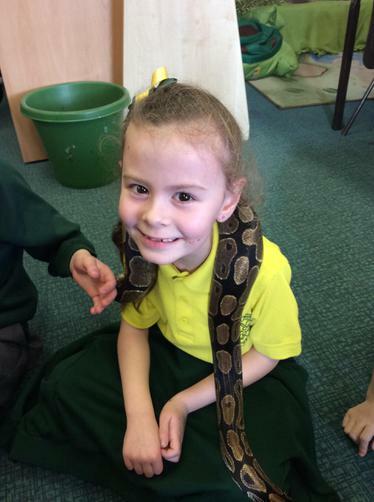 We were all very brave and had an fantastic time.